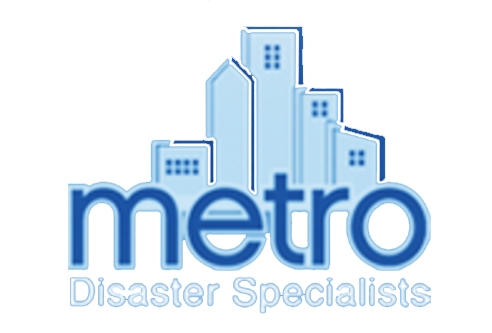 Sharon Parker joined Metro Disaster Specialists as Marketing Representative in 1988 and was promoted to Marketing Director in 1994. Her primary focus is developing, implementing, and monitoring a strategic approach to market Metro’s services to appropriate industries and individuals. She spearheads Metro’s efforts to develop and retain clients by exemplifying Metro’s commitment to customer service and customer satisfaction. Establishing and maintaining exceptional relationships with Metro’s many wonderful clients is one of the highlights of Sharon’s job. Sharon has been directly involved in thousands of property damage claims working closely with insurance personnel and property managers. As a team member for 30 years, she has extensive experience assisting with large insurance losses and coordinating the delivery of services in order to minimize the downtime of organizations that have suffered a loss. Prior to embarking upon a career in the disaster restoration field, Sharon spent five years with the United Food & Commercial Workers Union and ten years working for four different administrations with the Arkansas Secretary of State’s Office. She attended North Little Rock Public Schools and is a graduate of Arkansas State University. Sharon is an active member of Building Owners and Managers Association of Greater Little Rock (BOMA®) and served on the Board of Directors from 2004 to 2009 and currently serves as Co-Chair of the Associates Committee while participating on several other committees. She is also an active member of the Independent Insurance Agents of Arkansas, North Little Rock Chamber of Commerce, Arkansas Adjusters Association, and Institute of Real Estate Management (IREM®) Arkansas currently serving as Co-Chair of the Industry Partners Committee. Sharon and her husband, Dan, reside in North Little Rock and together have four grown children, Matt, Mallory, Brittany, and Haley and two amazing grandchildren. 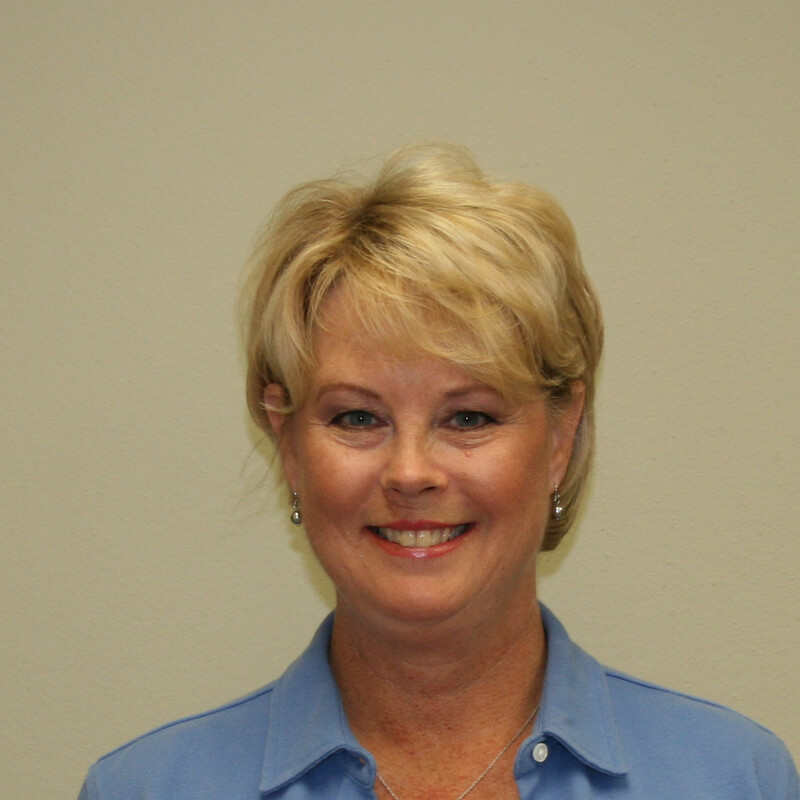 During her spare time, Sharon enjoys spending time with her family, traveling, gardening, and anything social!